Telecommunications companies spend tens of billions of dollars at "spectrum auctions" in the hopes of securing wide frequency bands to use in their cellular networks. Traditionally, service providers have exclusive rights to their own chunks of frequency and can broadcast on it in any way they want. However, wireless spectrum is a limited resource and telecoms have a bad habit of hoarding it. Google, along with Nokia and other industry partners, is pushing for the adoption of Citizens Broadband Radio Service. CBRS is a slice of spectrum in the US that was previously reserved for Navy RADAR but has since been opened up for public use. Now, anyone can broadcast on this frequency as long as they agree to a set of pre-defined rules. The CBRS spectrum has been classified in a three tier system. At the top is the Navy who can use the spectrum whenever they like, in the middle are areas of high priority that are sold at auction to the highest bidder, and at the bottom is the free tier. This free tier means that as long as nobody else is using that specific frequency, it is fair game for anyone who wants to broadcast on it. If the Navy or anyone from the middle tier comes along and wants to use the spectrum, the networking equipment will automatically communicate with a Spectrum Access System provider and offload users from the free tier to a different wireless channel. The Navy is obviously only active near the coasts so this leaves the spectrum open in the majority of the country. Google has positioned themselves as one of the SAS providers but there are others as well, should anyone not want Google controlling their network flow. A SAS is the equivalent of a traffic cop but instead of deciding who gets to drive, they choose who gets to use the spectrum . The total width of this spectrum is 150Mhz and it has a market value of $7-15 billion. The FCC estimates that by freeing it up for public use, consumers could see as much as a $260 billion benefit. 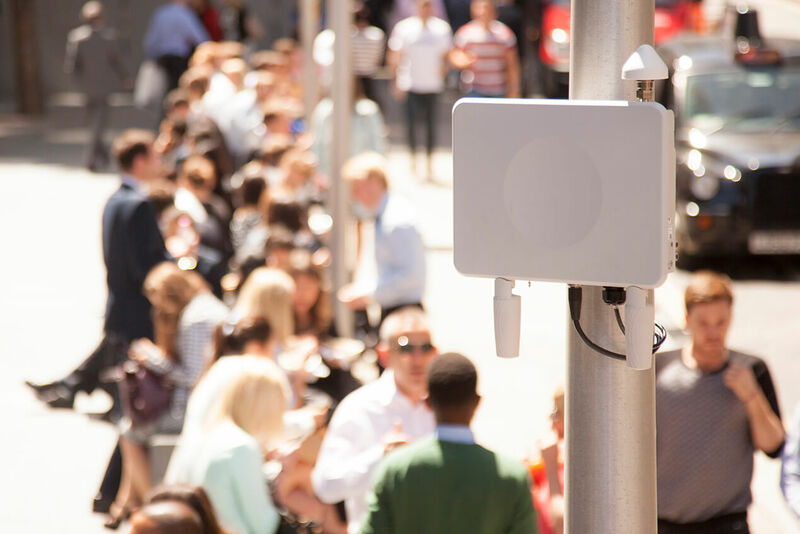 With the growth of small cells and our demand for connectivity, wireless spectrum has become increasingly hard to find. CBRS promises to help ease this congestion and bring connectivity to more and more Americans.